I will copy type 50 pages from digital documents or scanned images without formatting or proof reading and deliver the final file/project to you in 3 days. Please make sure your original content is readable so that I can do my work accurately and fast. Please provide the original files or link to the web page from where I need to copy type and also instructions if any. I'm a professional computer touch typist with the speed of 70 WPM with 98% accuracy. I have 8 years of personal typing experience and I do take online typing tests at my leisure...Read moreI'm a professional computer touch typist with the speed of 70 WPM with 98% accuracy. I have 8 years of personal typing experience and I do take online typing tests at my leisure time to keep on improving my typing. 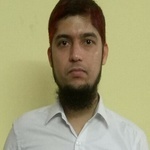 I took the decision to use my touch typing skill to help people in their typing work. As I do touch typing, my accuracy is excellent with almost no space for errors. I have my own YouTube channel with username "typinggeek" where I once in a while upload my Typing videos for fun. 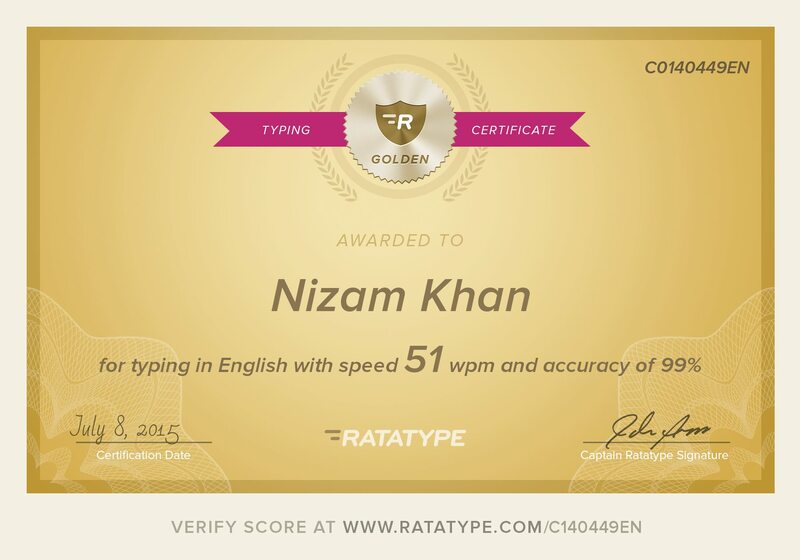 Also, I do take typing tests on websites like 10fastfingers and typeracer (I have added links to my profiles).